There are currently 0 condos listed for sale at Eagle Ridge and last year, 4 condos sold. $220,000. 1035 Bluestem Lane, Ann Arbor. 1372 square feet with 2 bedrooms and 2.1 baths. $215,000. 2153 Pennsylvania, Ann Arbor. 1614 square feet with 3 bedrooms and 2.1 baths. $203,000. 1006 Bluestem Lane, Ann Arbor. 1316 square feet with 2 bedrooms and 2.1 baths. $199,900. 1051 Bluestem Lane, Ann Arbor. 1158 square feet with 2 bedrooms and 2.1 baths. In 2015, 5 Eagle Ridge condos sold with an average sale price of $195,400 and an average price per square foot of $146.00. The 4 sold this year have an ASP of $209,475, up 7%, and an A$SF of $155.00, up 6%. To learn more about market values, new listings for sale, and amenities at Eagle Ridge, contact the real estate specialists with The Bouma Group, Realtors today at 734-761-3060 or email us at info@bouma.com. 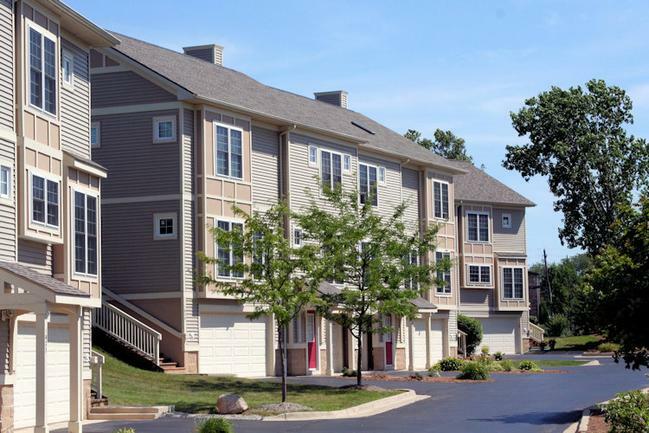 Search for Ann Arbor Condos here! 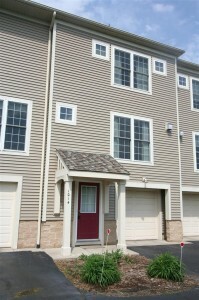 1014 Bluestem Lane, Ann Arbor Condo at Eagle Ridge! 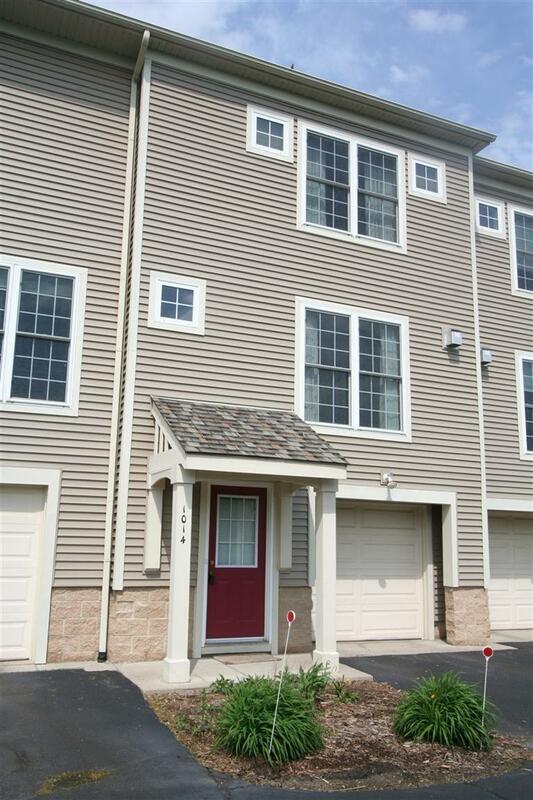 To request a private showing or more information on 1014 Bluestem Lane, contact the Ann Arbor Condo specialists with The Bouma Group today at 734-761-3060 or info@bouma.com. Find out more about Eagle Ridge Condo values here! Eagle Ridge Condos, on Ann Arbor’s west side, currently has no units listed for sale and in 2012, 2 units sold. 2152 Pennsylvania, Ann Arbor. $141,000. 1156 square feet with 2 bedrooms and 2.1 baths. 2155 Pennsylvania, Ann Arbor. $155,000. 1614 square feet with 3 bedrooms and 2.1 baths. In 2011, 2 condos sold with an average sale price of $139,650 and average price per square foot of $93.81. Both of these averages rose in 2012: 2 condo sales with an ASP of $148,000, up 6%, and an A$/SF of $109.00, up 16%. Interested in other Ann Arbor Condos? View a complete list here, along with updated statistics! Condo prices are beginning to rise, but are still at lower prices making it a great time to purchase as a residence or investment property. For more information, contact The Bouma Group today at 734-761-3060 or info@bouma.com. 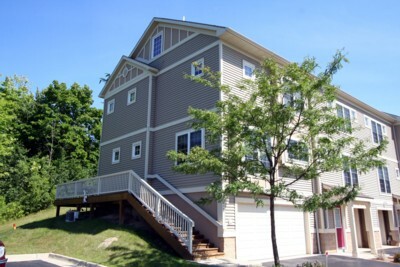 Eagle Ridge Condos, Ann Arbor have a great location, close to downtown and within walking distance of shopping and restaurants. 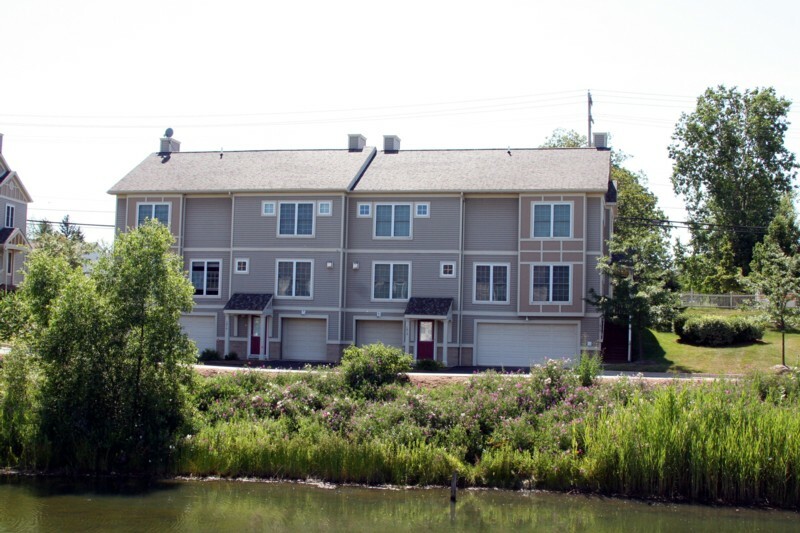 These newer, townhouse style units are in a beautiful, natural setting. There is currently 1 condo listed for sale and 1 condo has sold so far this year. $145,000. 1372 square feet with 2 bedrooms and 2.1 baths.